NAC Breda has announced CM Payments as the lead sponsor of the Dutch professional football club NAC Breda for the next season. Its logo will be on their shirts for at least one season. 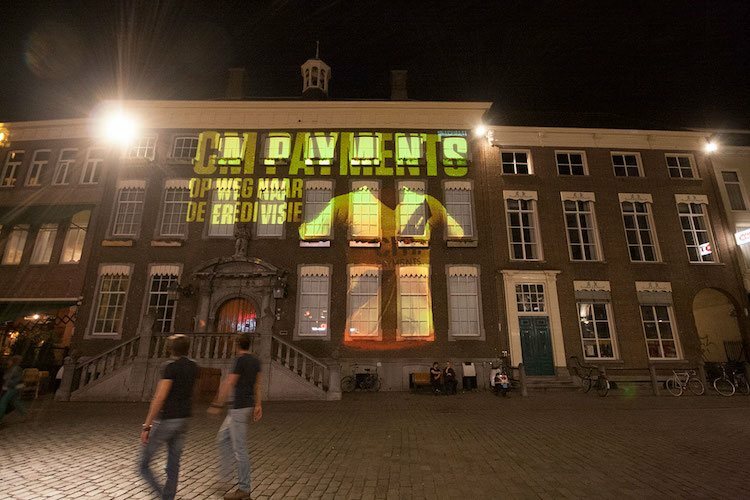 The cooperation was announced at the central market in Breda through a spectacular projection on the facade of the City Hall. The agreement is for one season with an option for a second season. CM was founded in 1999 and leader of Mobile Messaging. The company services more than 15,000 customers worldwide to reach consumers via SMS, push, apps, payments and voice messages. CM currently has seven offices in five countries. The majority of its 150 employees come from the Breda area and there is a strong growth ambition. The new division CM Payments focuses on mobile payments. Van Glabbeek: "The process of the two parties is identical. The positive, transparent and proactive way NAC proceeds, fits CM Payments very well. Both companies operate mostly with ambitious people who are young at heart. Together we want to look forward and build a bright future." The signature under the extension of our main sponsorship of the premier league club NAC Breda has been placed. The logo of CM.com shines for the fourth season in a row on the shirts of 'the Pearl of the South'. CM Payments will again be the main sponsor of NAC Breda for the season 2017/2018. 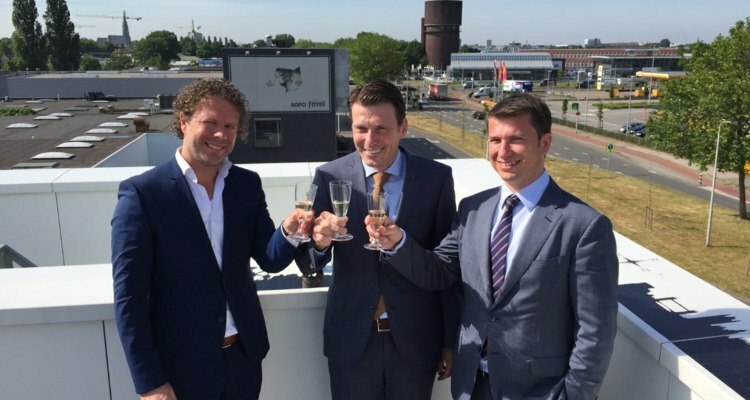 This was recently agreed by both parties and was announced on Monday evening by Managing Director Justin Goetzee during the New Year reception of NAC, in the presence of Jeroen Glabbeek, CEO of CM Breda. Next season, CM will continue to be NAC Breda’s main sponsor. CM and NAC agreed the arrangement on Friday 29 January. CM had already signed up for the option of being the main sponsor for a second year when the original deal was signed.